Physics is an exciting intellectual adventure that inspires young people to learn about Nature and its laws. It expands the frontiers of knowledge and helps motivate learners to do research about the universe. 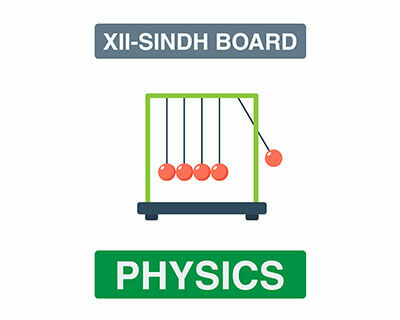 The scope of physics is never limited as it plays a vital part in the education of chemists, engineers, and computer scientists, as well as in the practitioners of the other physical and biomedical sciences. 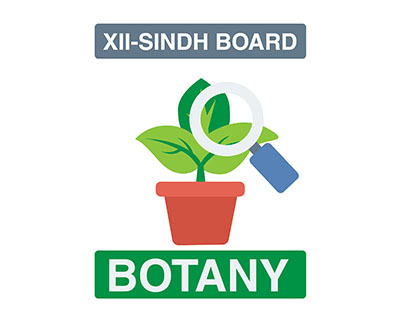 Due to its concrete presence and influence, our educational system has made it an important subject for the Science faculty students of BIE Sindh. 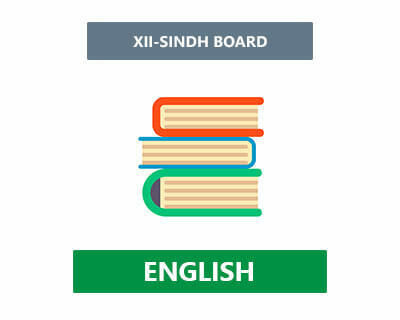 The paper pattern of BIE Sindh 2nd year is similar to its first-year counterpart, with 100 marks being divided into 3 parts respectively: subjective (68 marks), objective (17 marks) and practical examination (15 marks). the following course is 10 chapters moreover it also provides students with animations, simulation, mcqs, and online recorded lectures. 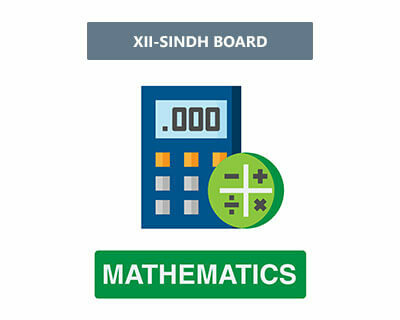 Subject features Online recorded lecture, virtual lab simulations, online assessments and games. 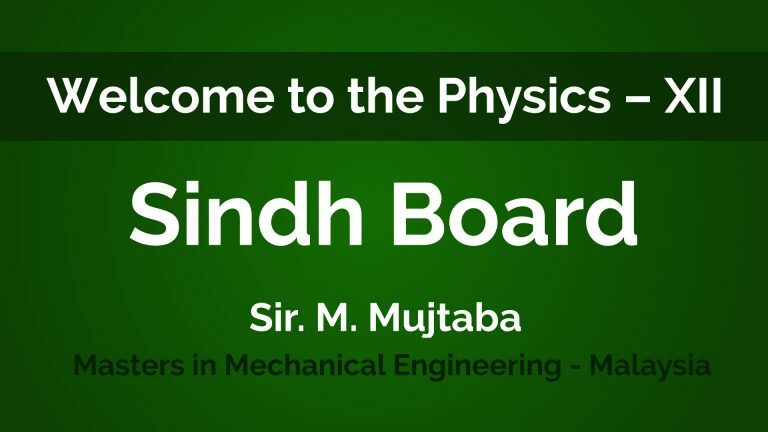 Sir Muhammad Mujtaba is a productive part of MyInterAcademy.com, he is the herald of Physical knowledge for the students of physics, Sir Muhammad Mujtaba boasts a B.I.E.M degree from an outstanding NED university which is the proof of his skills and knowledge in physics subject. 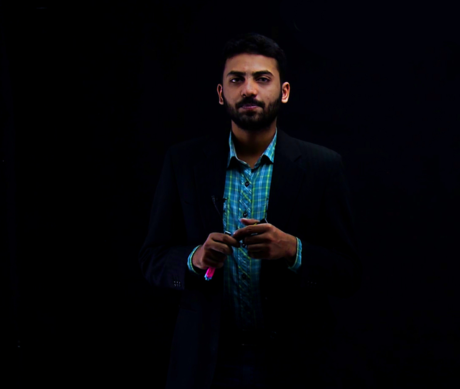 Sir Muhammad Mujtaba’s teaching style is outstanding, he expertly grabs the students’ attention by combining elements of and knowledge with his fun and easygoing attitude, this methodology of his is reflected in all his lectures. Students can follow Sir Muhammad Mujtaba at MyInterAcademy.com with help of recorded lectures, animation and online assessment.